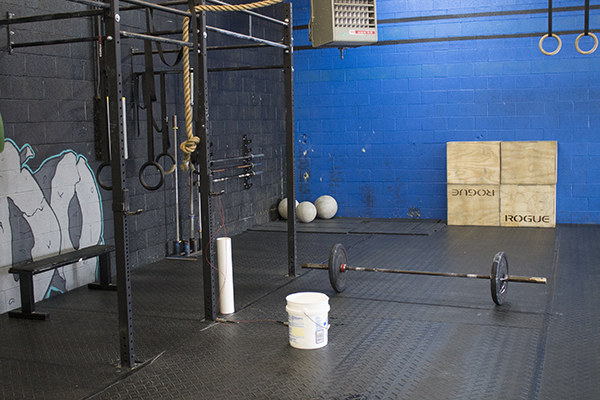 We are Toledo’s premier CrossFit gym. 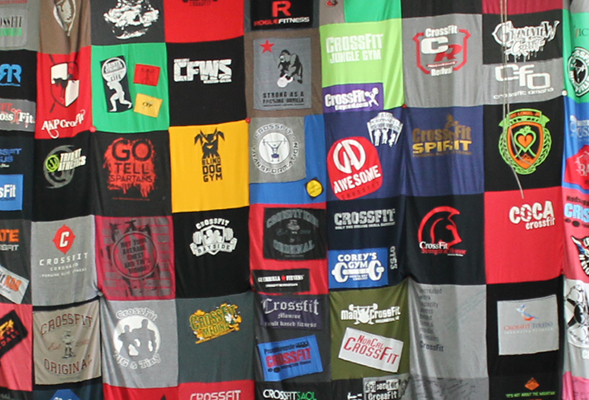 We believe that CrossFit is here to push our limits and show us that we can achieve any goal we set our mind to. We have been helping people achieve their goals, or shattering them, since 20??. If you are interested in getting in great shape and meeting an amazing group of people while you’re doing it, give us a call or simply stop in! Just show up! Honestly, come out and see us, we would love to talk to you about your fitness goals. 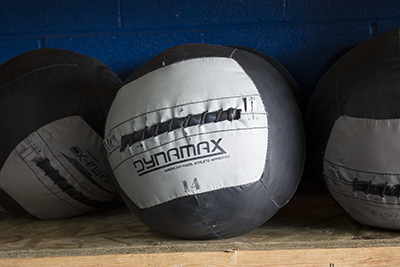 We have some exciting classes that are made to push you to your fitness limits. If you are tired of going to the gym and never seeing results, stop in and give us a try. We guarantee that you won’t be disappointed. We have the best coaches in Toledo!